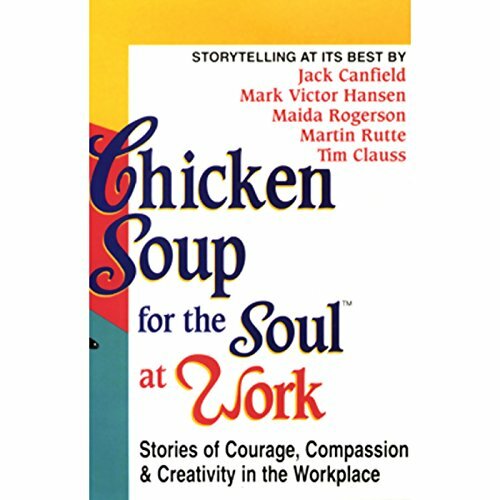 Showing results by author "Maida Rogerson"
College is a time of excitement, exuberance, and triumph, as well as one of anxiety, doubt, and confusion. The stories on this audio program express all these emotions. 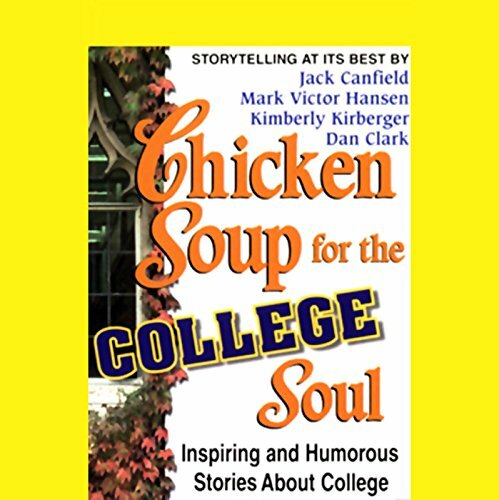 If you are standing at the brink of adulthood, ready to take the world by storm on minute, ready to run away screaming the next, you will undoubtedly find comfort and motivation in these Chicken Soup tales. They cover everything from homesickness and struggles to maintain GPAs to finding love and a purpose in life.